Interest rates affect your borrowing. Interest is the amount of money a company makes on any money they lend. The Reserve Bank of Australia makes decisions on what the base rate is of interest in the country. Low interest rates means that borrowing money is cheap so more people choose to borrow money. This in turn speeds up the economy as more people are borrowing money to purchase products. If there is too much spending, the reserve bank often chooses to raise interest rates so borrowing is less desirable. If you already have a loan or a credit card it is likely to become more expensive if interest rates rise. There are several ways of protecting yourself and in turn save money if interest rates rise. Lock-in a favourable interest rate for a fixed term if you have the opportunity. Variable rate mortgages follow the trends of the Reserve Bank so if you feel you cannot afford a succession of interest rate rises you can choose to fix your interest rates for one, three or five years. The rate you will be offered will be slightly higher than your current variable rate but you can save money if there is a number of interest rate rises over the course of the term of your fixed rate. Switching mortgages sometimes costs money, as there are often several fees involved in the switching process. Don't forget to take into account these costs when researching if locking in a mortgage rate is a viable option for you. If you are borrowing money for a personal loan or for a car loan most money lenders will offer fixed interest rates for the duration of the loan. This enables you to plan your future payments and costs so there are no surprises from interest rate rises in the future. Fixed interest credit facilities are quite common so many Australian's can utilise these to ensure you are not affected by interest rate rises. 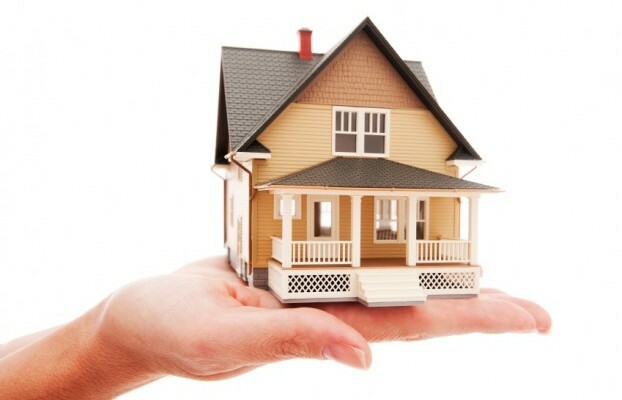 In a low or neutral interest rate environment it is advisable to overpay your mortgage by as much as you can afford. The main reason for this is that you can save thousands of dollars on interest and the amount of time your mortgage will last can be dramatically reduced. Also, it gets you in the habit of paying above the minimum amount required. This is good for when interest rates rise. When interest rates rise, your required payment also goes up. If you have been overpaying then even if rates rise you will probably still pay the same as you were previously. There is no additional stress when the rise occurs as you have factored this into your previous payments.